In March 2019, 29.3% fewer single-family homes sold in Wesley Chapel than in March 2018 and 5.1% fewer sold than in February 2019. The number of homes for sale jumped 16.2% in March 2019 compared to March 2018, but fell 2.9% from February 2019. Homes under contract climbed 23.9% compared to last month but ticked down 0.6% compared to the previous March. The Months of Inventory came in at 3.6 months, a 64.6% increase from March 2018. The Average Sold Price per Square Footage dipped 2.3% compared to last month and 3.1% compared to last year. The Median Sold Price decreased 10% from February 2019. 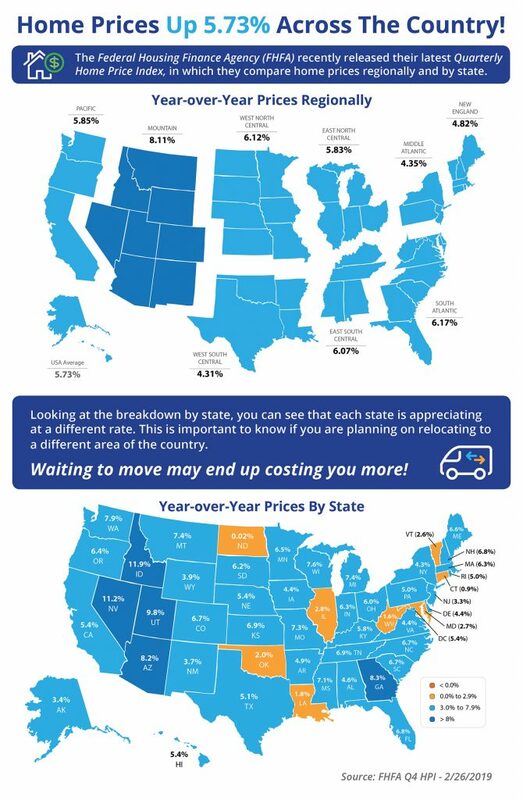 The Average Sold Price dropped 11.1% from last month. The Average Days on Market rose 25.9% compared to March 2018. The ratio of Sold Price vs. Original List Price was 95%, a decrease of 2.1% compared to last March. 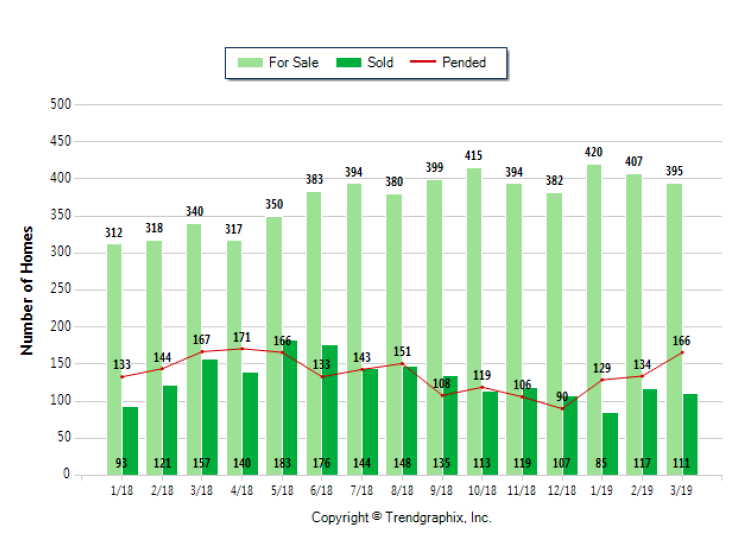 In March 2019, 111 homes sold in Wesley Chapel. 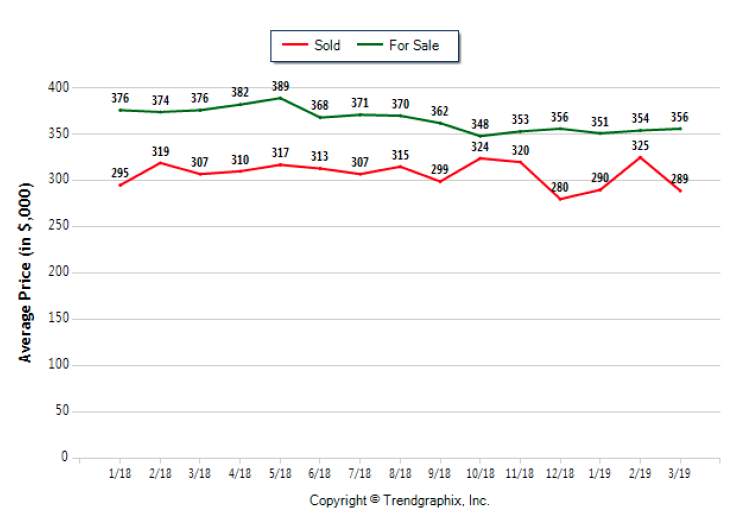 That was a 29.3% drop from the 157 that sold in March of 2018. It was 5.1% fewer than the 117 homes sold last month. In March 2019, 55 or 16.2% more homes were for sale than in March 2018. That was 2.9% fewer than in February 2019. Homes under contract increased 23.9% in March 2019 compared to February 2019 but fell 0.6% compared to March a year ago. The Average Sold Price per Square Footage indicates the direction of homes values. 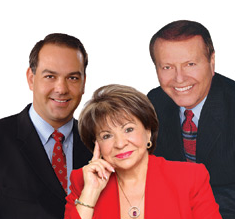 The ‘mix’ of high or low-end properties in the market can sometimes skew the Median Sold Price and Average Sold Price. 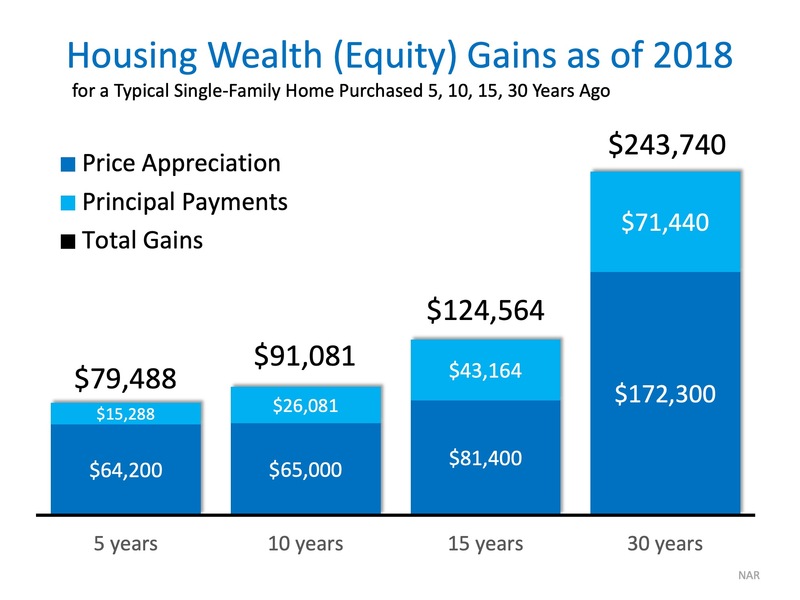 So the Average Sold Price per Square Footage is a more normalized indicator on the trend of property values. 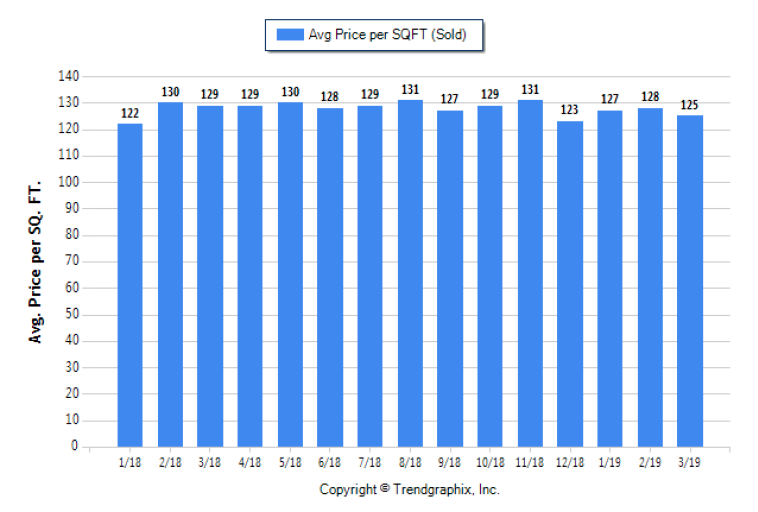 The March 2019 Average Sold Price per Square Footage dropped 2.3% from $128 last month to $125 in March 2019. It declined 3.1% from $129 in March of 2018. The average Days on Market (DOM) shows how many days the average home is on the market before it sells. An upward trend in DOM indicates a move towards more of a Buyer’s market, a downward trend indicates a move towards more of a Seller’s market. The DOM for March 2019 of 73 days dropped 7.6% from 79 days last month but rose 25.9% from 58 days in March of last year. The Sold Price vs. Original List Price reveals the average amount that sellers agree to come down from their original list price. 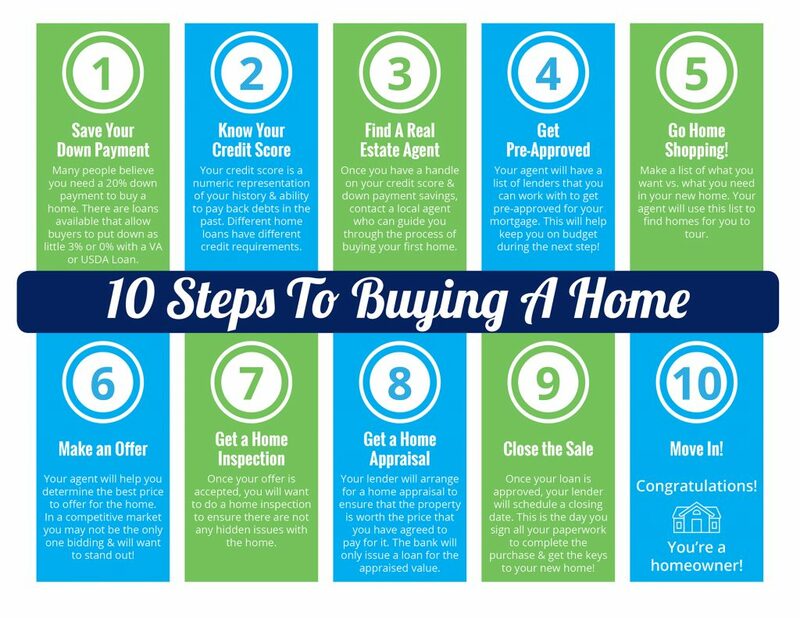 The lower the ratio is below 100% the more of a Buyer’s market exists, a ratio at or above 100% indicates more of a Seller’s market. 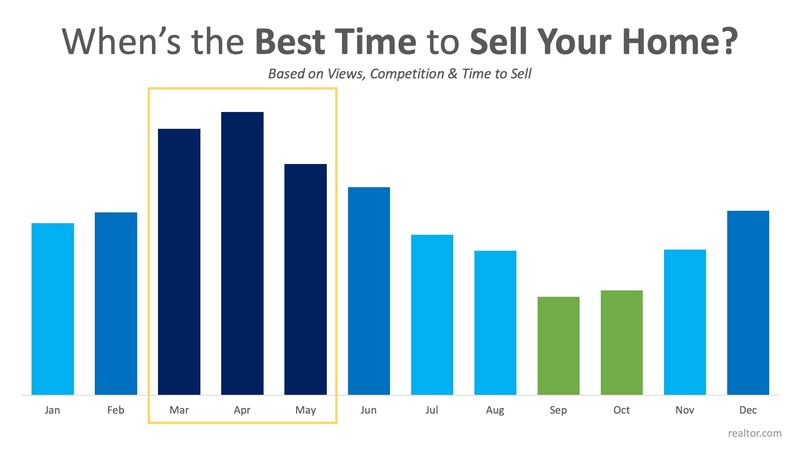 In March 2019 Sold Price vs. 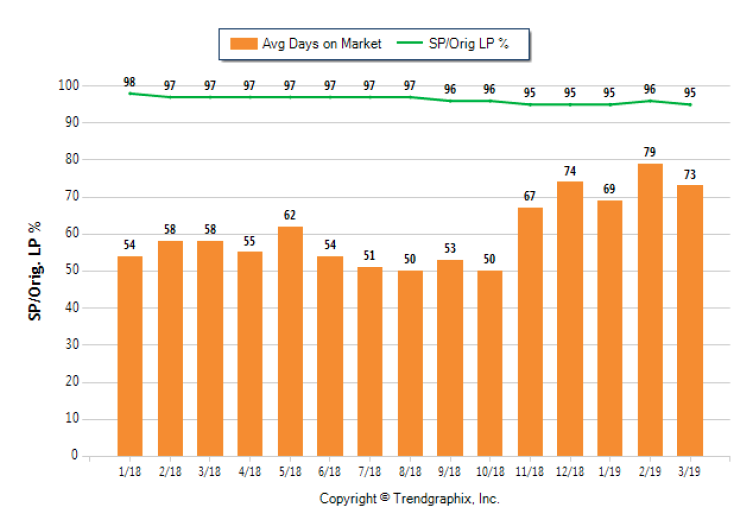 Original List Price came in at 95%, a decrease of 1% from last month and 2.1% from March 2018. The Average For Sale Price in March was $356,000, down 5.3% from $376,000 in March of 2018 and up 0.6% from $354,000 last month. The Average Sold Price in March was $289,000, down 5.9% from $307,000 in March of 2018 and down 11.1% from $325,000 last month. The Median Sold Price in March was $270,000, down 4.6% from $283,000 in March of 2018 and down 10% from $300,000 last month. 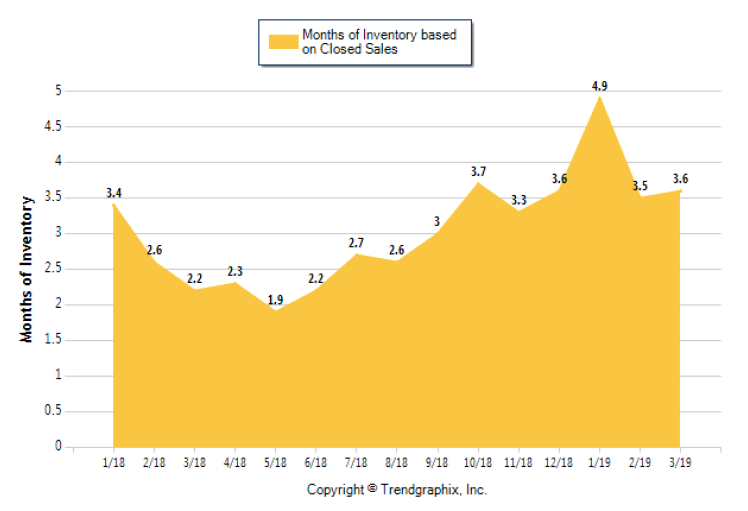 The March 2019 Months of Inventory increase 64.6% to 3.6 months compared to March 2018. It was up 2.9% compared to February 2019. 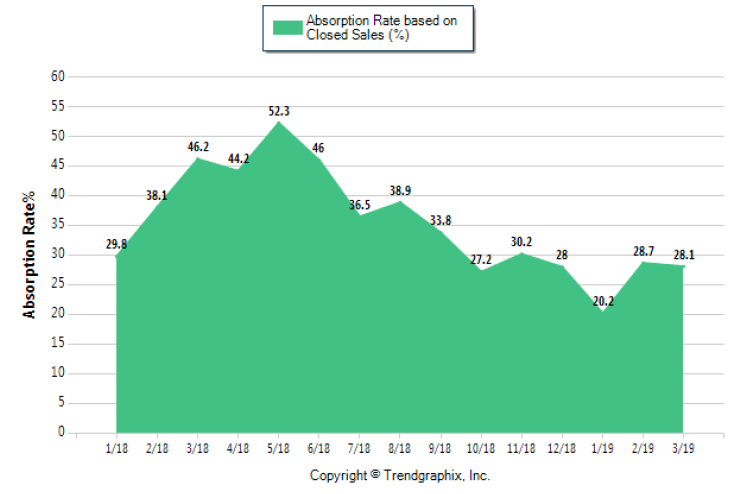 The March 2019 Absorption Rate fell 39.2% to 28.1 compared to last March. It dipped 2.1% compared to last month. Already beset with crowding and continuing growth, the Pasco County School Board on Tuesday agreed to buy a 104-acre site for a future school to handle the expected student increase. With no comment, the board approved a contract for $20,000 per acre at the corner of Curley Road and Kiefer Road, in the bustling Wesley Chapel area. The site would house either a high school or K-8 campus. The location fits with the county’s “Connected City” plan, anticipated to bring nearly 100,000 new residents to the east county corridor. District officials noted the site sits directly south of future phases of the Epperson Ranch subdivision, and just south of the planned Mirada community. It’s an area that has grappled with growth for several years. Even with the opening of the Cypress Creek Middle-High campus a year ago, all high schools east of Interstate 75 are at 95 percent of capacity or higher. The same is true for all but one of the middle schools in the region. The district has a new middle school building in the works for the Cypress Creek campus, to further ease crowding at the other schools. But as long as development continues there, more new schools will be needed. Charter school developers also have been eyeing the area, with one opening last fall and more expected. 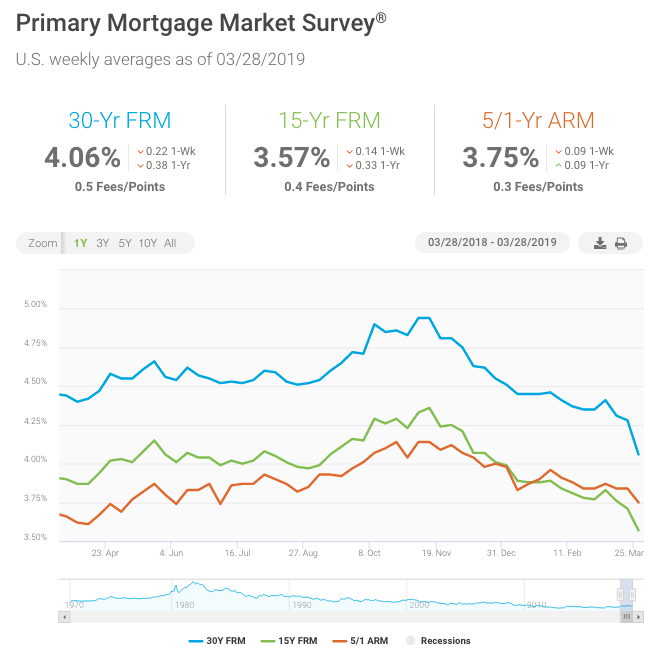 The Federal Reserve’s concern about the prospects for slowing economic growth caused investor jitters to drive down mortgage rates by the largest amount in over ten years. Despite negative outlooks by some, the economy continues to churn out jobs, which is great for housing demand. We have recently seen home sales start to recover and with this week’s rate drop we expect a continued rise in purchase demand.